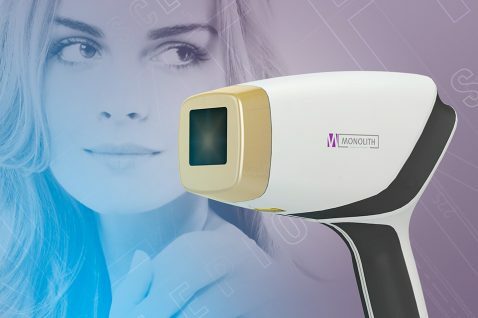 Asclepion Laser Technologies has been operating as a leader on the aesthetic laser medicine market for more than 40 years. 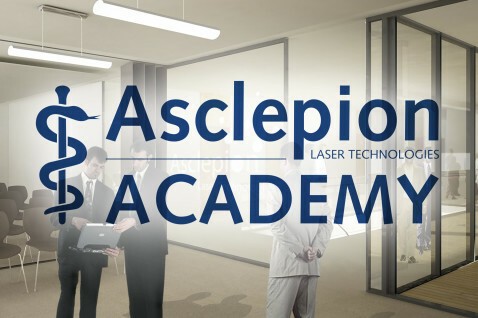 The constant development of new technologies has made Asclepion one of the most qualified companies in the entire optics industry worldwide. The Webclub is a reserved area for the customers of Asclepion. 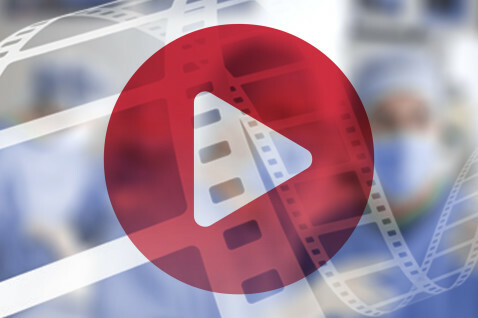 This online platform is designed to offer important communication, clinical and promotion tools, presentations, manuals and much more. It’s an exclusive range of services offering high added value to users all around the world. 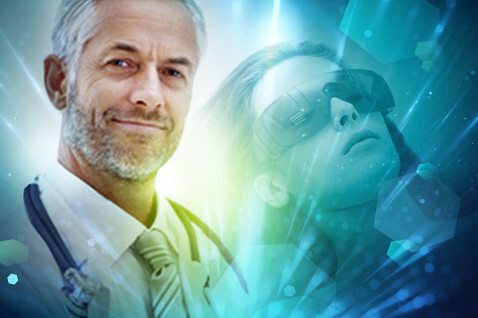 More than 70 countries in the world trust our Made in Germany Technology and our proven scientific expertise. Find out more about our distributors in the world.